Grocery shopping for a family can be hectic. Between the planning, the price comparing and the physical moving of it all from shelf to cart to checkout to home, it's no wonder home cooks who once enjoyed a leisurely visit to the grocery store start to dread it as their families get bigger. I wish I could say I have some sort of system worked out, but most of the time I'm out there with no game plan and no patience, plowing my cart up and down aisles, kids hanging off the sides, trying to remember what was on the half-written list I forgot by the front door at home. 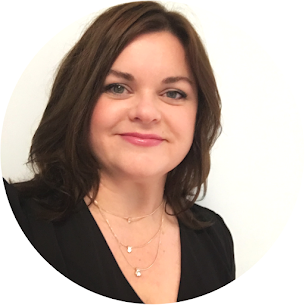 So, I'm all ears about anything that simplifies the process, especially when it comes to understanding what's in our food quickly and easily. For my own health, I am interested in avoiding hidden sugars in products where you don't expect them, such as pasta sauces (which is why I don't buy them at all anymore), and bonus protein wherever I can find it. 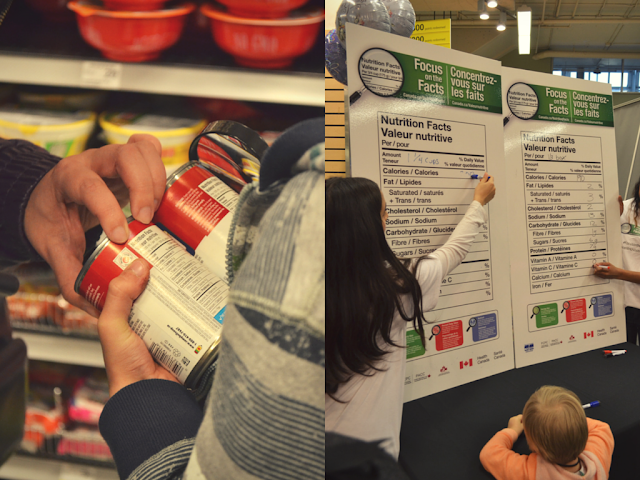 Recently I attended a blogger event in Vancouver with my family where we learned together to 'Focus on the Facts' - that is we learned Health Canada's 3 steps to using the Nutrition Facts table found on most packaged foods. It's pretty simple, really. You start first by looking at the serving size. After all, if you're going to compare products you need to know if you're comparing them fairly. Then you look at the percent daily value for the nutrients you are interested in. 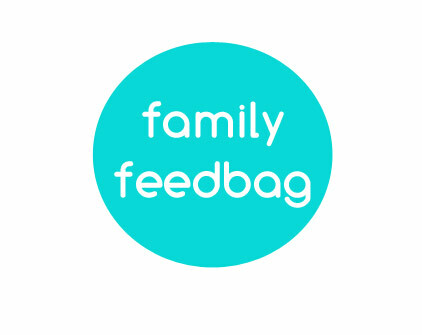 Finally, you make an informed choice based on your family's needs. A good rule to follow is 5 per cent is a little, 15 per cent is a lot. Simple, right? 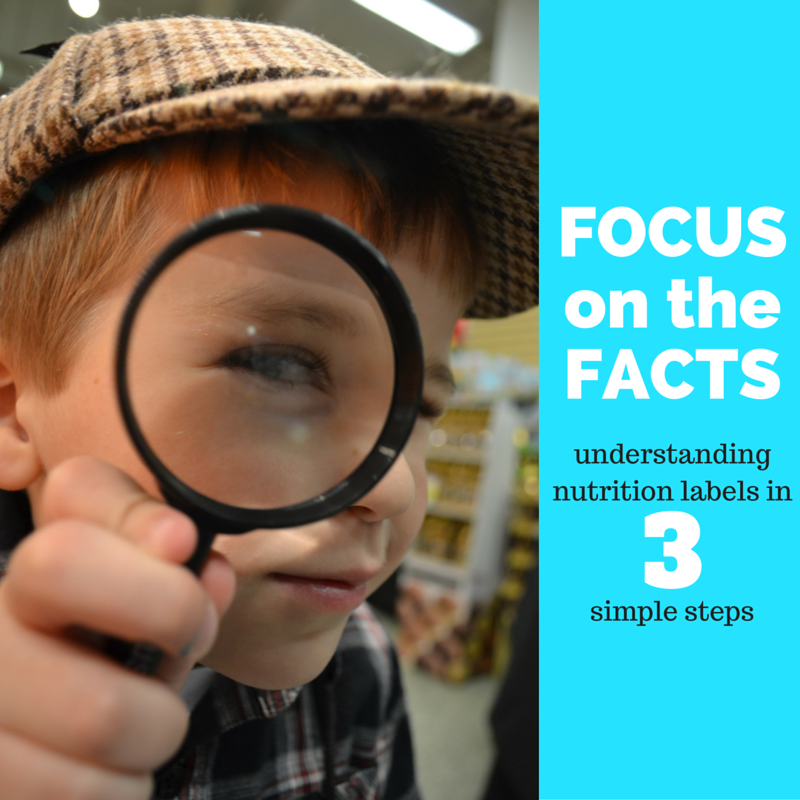 Health Canada's 3-steps to using the Nutrition Facts table (credit: Health Canada). My kids and I compared a few products we buy a lot, such as tortilla chips. Seriously, my kids would snack on those all day every day if I let them. We compared a multigrain chip and an original chip from the same brand and we were interested to discover that the original chip is in fact the better choice for our family, based on sugars and protein. I had read something online recently about this comparison, and upon personal investigation I'd say that's pretty surprising! We also compared jarred pasta sauce with a can of plain tomato sauce. Each of them were 1/2 cup serving sizes, yet the jarred pasta sauce had four times as much sugar per serving. Like I said above, I don't buy it anymore. 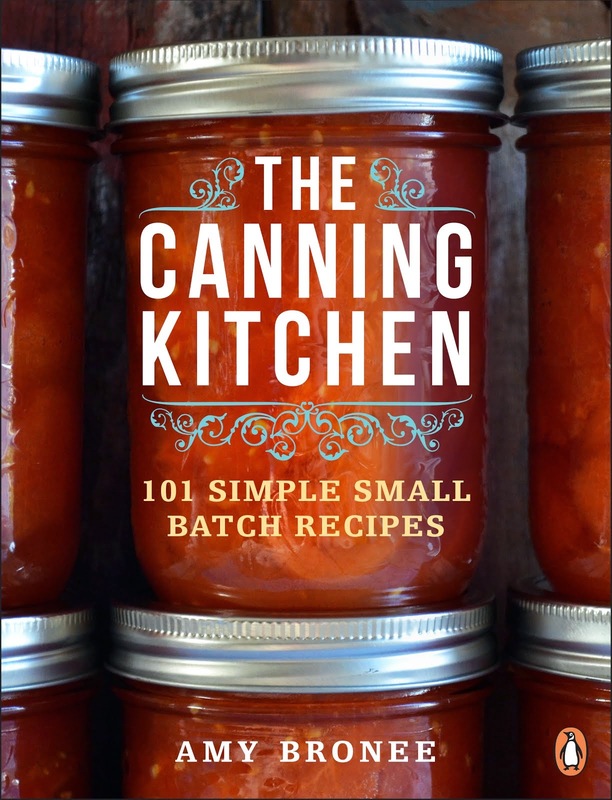 The can of plain sauce becomes something completely lovely once simmered with minced garlic, fresh or dried herbs, spices and a splash of apple cider vinegar. Plus, it costs much less. Being able to use the Nutrition Facts table means making informed choices quickly, instead of standing around in the grocery store trying to make a choice based on ingredients lists or gut feeling. It's also a great conversation starter for kids. My own boys actually enjoyed comparing products and learning about which nutrients we want more of and which we want less of. It didn't hurt, of course, that they were given nifty Sherlock-style detective hats and magnifying glasses for the task. The experience reminded me that sometimes everyday activities like grocery shopping can be turned into a game rather than a chore. To find out more about using the Nutrition Facts table to simplify your own grocery shopping, visit the Health Canada Nutrition Facts website. Plus, enter the contest for a chance to win a $300 grocery card at www.FocusontheFacts.ca! Disclosure: This is a sponsored post. I am being paid to share information about the Nutrition Facts table with my readers/social media followers. Words and opinions are my own.